If you are one of many drivers in Indiana who are looking to get out of their old vehicle and into a used car Indiana that can offer you more quality and reliability, then Lucky 7’s car stores near you are where you want to be. Here at Lucky 7’s car store near you drivers such as yourself can enjoy the experience of having many different quality used vehicles for sale to test out on the open road, which can make shopping for the vehicle you like quite easy. Our wide inventory of cheap cars for sale in Indiana covers many different makes and models to enjoy, so you are sure to have a great time finding something that works for you without needing to spend hours and hours searching around. Lucky 7 car stores near you boasts a great range of brands that drivers know and love, such as Lexus, Ford, Dodge, and more, so you will have plenty of variety to choose from. With our selection of great cheap cars for sale in Indiana you can also find plenty of great deals, offers, specials and more to take advantage of as well. So come make a stop to Lucky 7 Car Stores in Warsaw, Mishawaka, and Fort Wayne today, and drive home with a used car for sale that you can be proud to drive around! 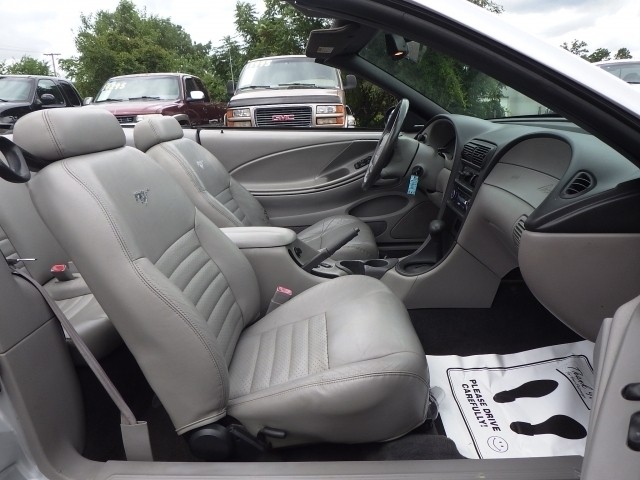 Stop by now and check out used cars like this used 2000 Ford Mustang 2dr Convertible GT RWD. If you want to get yourself out on the wide open roads of Indiana with a used car Mishawaka for sale that can give you a ton of speed and power when traveling around, then this used Ford Mustang for sale is sure to give you all you need and more on the road. This used car Mishawaka for sale near you can give you a ton of speed out on the road, and will have you traveling around in style and comfort wherever you go. 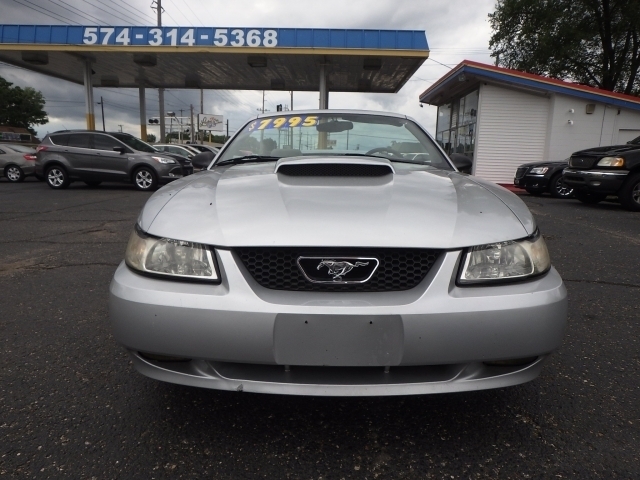 With this impressive used 2000 Ford Mustang 2dr Convertible GT RWD for sale, you will get a hard working 4.6L SOHC 12-valve SMPI V8 engine, which will easily pump out an awesome 260 horsepower for you to enjoy on the many wide open roads ahead of you. With this sleek used car for sale Mishawaka for sale you are sure to have a great time shopping around, and will be the talk of the town as you are zooming down the road. These great features include items such as the Auxiliary Power Outlet, and the Adjustable Head Rests for optimal comfort as you drive, as well as the After Market Stereo and even more waiting to be discovered. With the amazing performance and incredible features and options that this used car Mishawaka for sale has to offer you have plenty of reasons to check out this amazing vehicle! So come on by Lucky 7 Car Stores today and check out this gently used Dodge car for sale for yourself today!